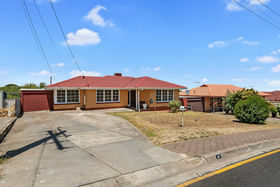 This comfortable and affordable solid brick 3 bedroom home has been well loved and cared for by its owner of more than 30 years. 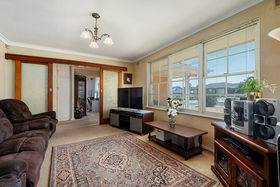 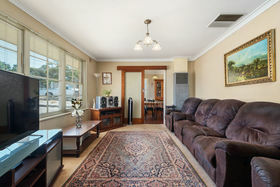 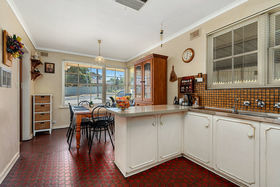 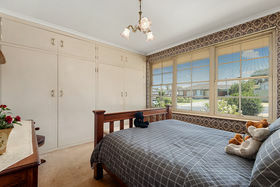 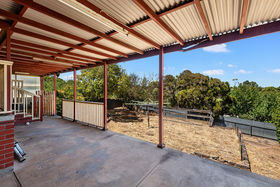 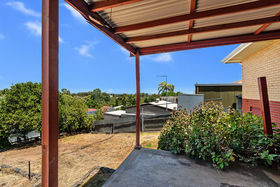 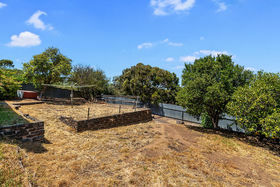 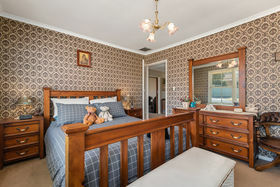 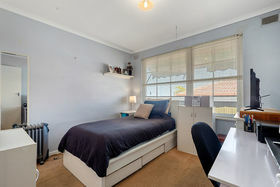 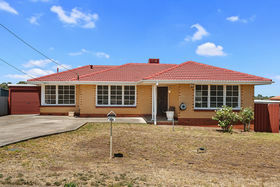 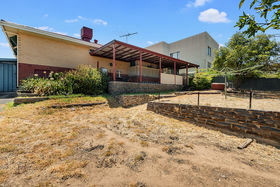 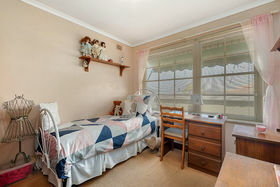 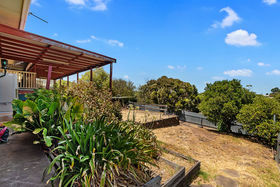 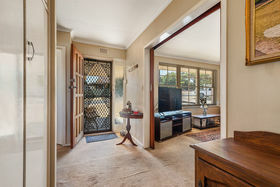 Situated at the Nelson Rd end of Finniss Avenue the home is just a short walk to Para Vista shops and the bus, with fantastic rear views to the coast and lots of room for pets or children to play. 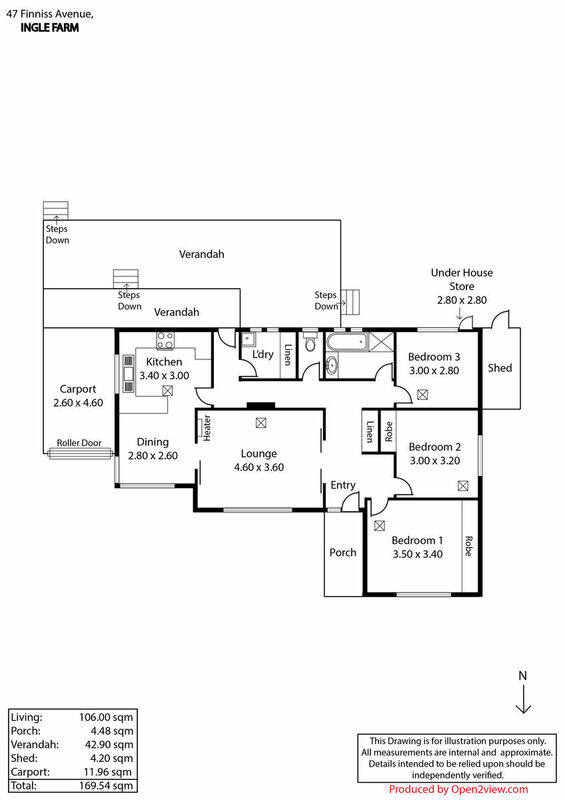 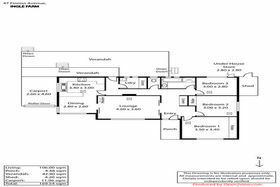 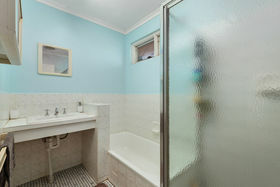 Features include carpeted entry, passage and lounge, 3 carpeted bedrooms (2 with built in robes), gas cooking and hot water plus a gas wall furnace and ducted evaporative air conditioning for year round comfort plus a security system. 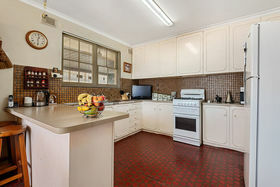 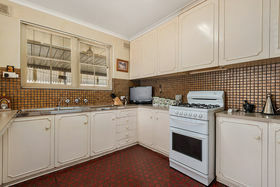 The gas kitchen with plenty of cupboards is adjacent to the pleasant dining room, and both are sensibly vinyl covered floors. 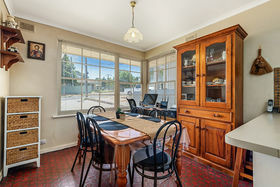 With its North facing aspect, the home receives beautiful light through its attractive venetian clad colonial style windows, and the home has a really homely feel from the moment of entry. 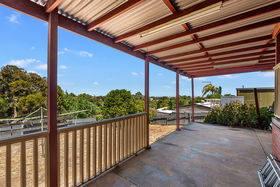 A rear verandah makes a shady outdoor retreat, with a carport with lock up roller door for vehicle security. 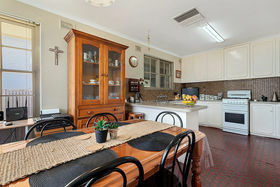 Handy under floor storage is available, and ideal for food or wine or simply excess belongings.